The Online Accreditation System (FISU-OAS) is now officially open for the 2018 FISU World University Beach Volleyball Championship. The official deadline for general entries was on 9th of January 2018. The official currency is only EUR. 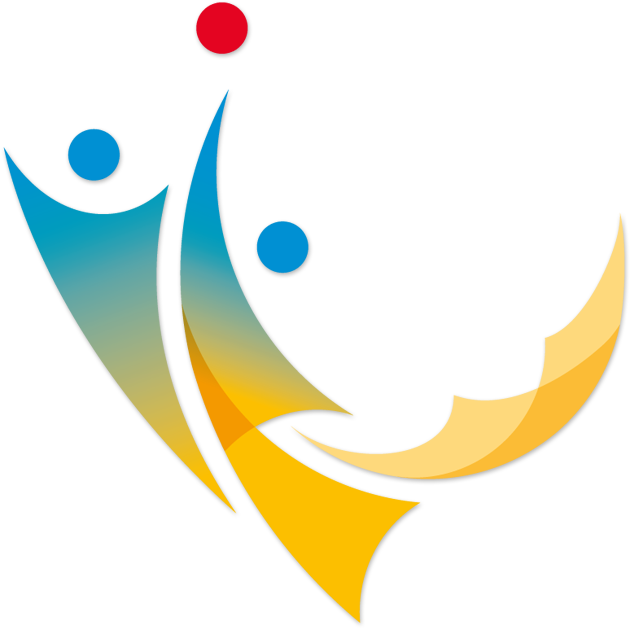 Participants in the WUBC must pay the FISU registration fee. FISU member countries: EUR 20 per competitor. Non-FISU member: EUR 40 per competitor and official. The FISU registration fee will be collected by the CIC before accreditation cards are issued. adh/ TUM has the right to collect a participation fee of EUR 70 per person/ per day from participating countries. It can be only paid in cash or by bank transfer in advance. Three (3) months before the Championship, the Organizing Committee has the right to collect from the participating countries 25% of the total cost of the stay per athlete entered in an individual sport and officials of the delegation. This is in addition to the team sports deposit to be paid to FISU by those delegations participating in team sports. The remainder must be paid to adh/ TUM by each country at the time of arriving in cash. If a delegation wants to enter more accredited officials than allowed, a special request must be presented to FISU at the time of the deadline for quantitative entries on April 9th. The fee for each extra official will be EUR 150 per person/ per day. The same amount will be charged for early arrivals and late departures. In case of early check-in or a late check-out, please contact the organizers you’re your travel details. This option will be confirmed upon hotel availabilities. International referees shall be appointed jointly by the FIVB and FISU. The participating delegations shall bear their costs of travel and per diem in proportion to the number of teams registered (from two (2) days before the opening ceremony to one (1) day after the closing ceremony). The Organizing Committee will announce the exact sum shortly after the closing date for nominative entries (one (1) month before the beginning of the World University Championship). Will be agreed between adh and FISU and will follow before end of May 2018. The procedure of payment see Participation Fee. The amount of accommodation security deposit is EUR 500. This accommodation deposit will only be returned when the checkout inspection of the room at the hotel show that the rooms and accommodation facilities are not damaged. If participants damage any property during their stay in the hotel, the HOD involved must pay for the damage according to the damage compensation table announced when checking in. If the amount of compensation is less than the accommodation deposit, remainder of the deposit will be returned after the sum is deducted. If the amount of the compensation exceeds the deposit, the excess sum should be paid by the HOD. If no property damage is suffered and rooms and facilities are as they were at check in time the deposit will be returned in full. The Delegations shall be responsible for their own cost of travel to and from the official point of entry designated (Munich Airport – Franz Josef Strauß Airport or Munich Central Station).